MillerCoors which spurred a comeback for Miller Lite with design changes, is about to give Coors Light a new look as it seeks to revive the slumping brand. 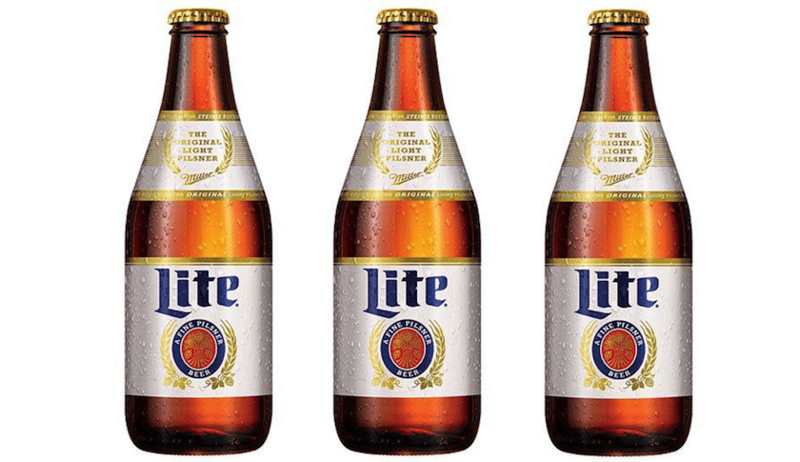 Meanwhile, Miller Lite will launch a new campaign called “bodega” that will run in Spanish and English, according to MillerCoors Chief Marketing Officer Andy England, who previewed the brewer’s 2015 marketing plans in an interview. 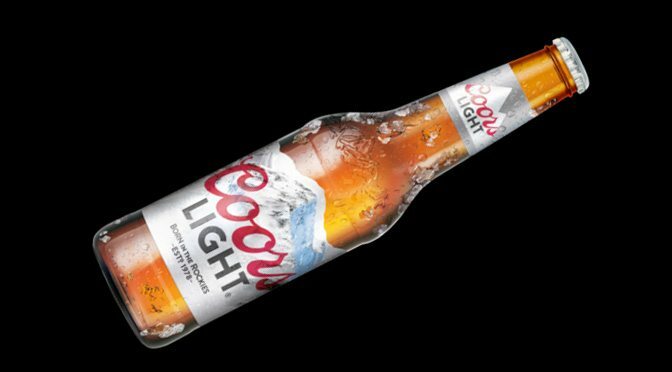 The Coors Light packaging changes will downplay the Silver Bullet’s “cold-activation” gimmick in favor of messaging that plays more on the brand’s heritage as being “born in the Rockies.” The packaging will also note the brand’s 1978 founding year. The Miller Lite ads, by TBWA and Hispanic shop Dieste, feature a bilingual storekeeper named Fred. The story the brand is pushing is that Miller Lite is the beer for people who want to be themselves, according to Mr. England’s description. The Coors Light design changes are not nearly as drastic as Miller Lite’s package revamp. Those changes began in late 2013 and brought back the brew’s original white look as a nod to its founding in 1975 as the first mainstream light beer. For Coors Light, the red Coors script looks similar, although “Light” uses a slimmer font and is black rather than white. The biggest change, according to an image shown to Ad Age is that the front of the bottles no longer tout “2-stage cold activation” that refers to mountain images on the bottle turning blue when the brew reaches a certain cold temperature. However, the mountains will still turn blue when the beer is cold, a spokesman said. And secondary packaging will plug the beer as “cold lagered,” “cold-filtered” and “cold packaged” beer. As Miller Lite recovers from a long slump, Coors Light continues to fall. The Silver Bullet held on to its place as the nation’s second-largest beer last year, but shipments fell 3.3 percent, according to new figures from Beer Marketer’s Insights. By comparison, Miller Lite fell by 1.6 percent last year, improving from a 7.1 percent drop in 2013, according to Beer Marketer’s. 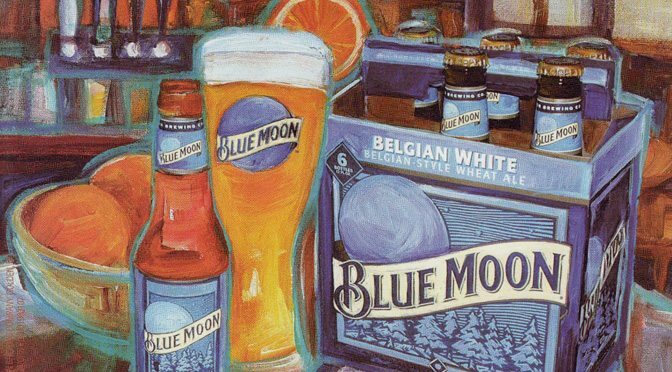 In the 52 weeks ending Jan. 25, Lite grew sales by 1.9 percent to $1.9 billion, while Coors Light dropped 2.3 percent to $2.4 billion, according to IRI, whose sales tally does not include bar and restaurant sales. Coors Light also will launch a couple of new ad campaigns. They include a music-filled spot called “The Drop” by multicultural agency Commonground that is part of a campaign called “Refresh” aimed at urban millennials. An Hispanic version by Bravo is called “refresca.” Also on tap is a spot by WPP’s Cavalry called “Cold One” that Mr. England described as a “character-driven” effort that will get heavy digital emphasis. Additionally, Coors Light is repositioning a seasonal citrus-flavored beer that debuted last summer called Coors Light Summer Brew. The taste profile will remain the same. But the beer will be renamed Coors Light Citrus Radler and the alcohol content will be increased slightly to 4.2 percent. A new ad for Coors Banquet called “Mr. Coors” is also on the way from Cavalry that makes reference to Coors founder Adolph Coors.